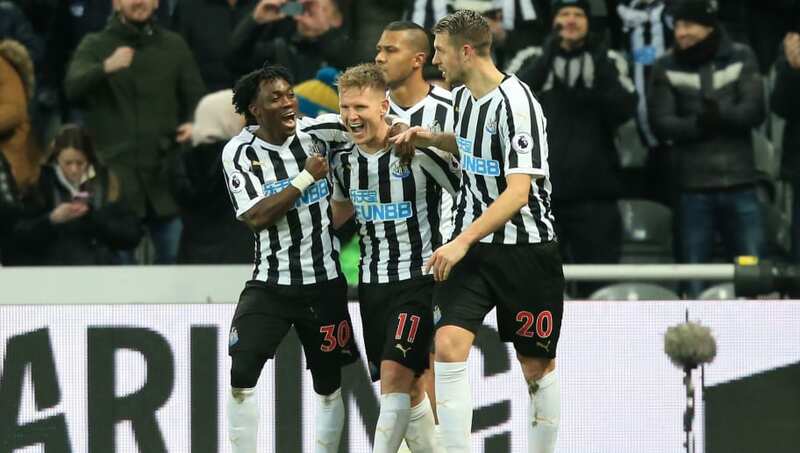 Newcastle United will be looking to get back to winning ways when they travel to Molineux Stadium to face the in-form Wolverhampton Wanderers in the Premier League on Monday. The Magpies suffered a heartbreaking defeat to Tottenham Hotspur last week as a late goal by Son Heung-min snatched all three points for the London-based side. With his side currently just two points above the relegation zone in fifteenth, manager Rafa Benitez could make several changes against Wolves in reaction to their loss at Spurs. Here is how Newcastle could line up against Wolves on Monday. 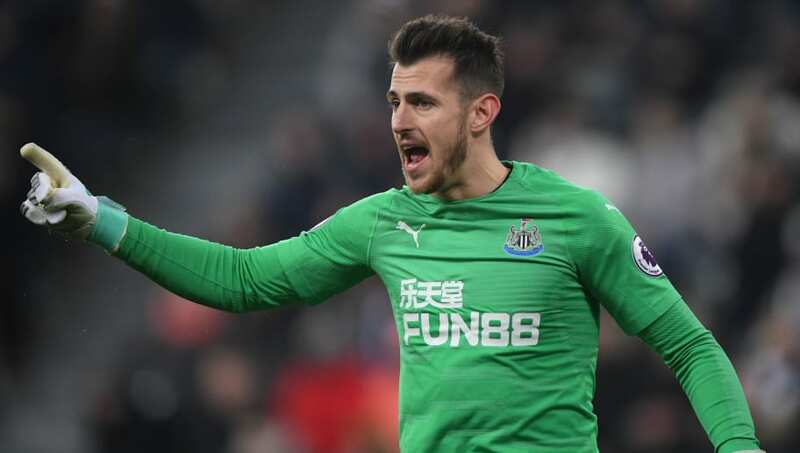 Martin Dubravka (GK) - Despite a momentary lapse in concentration that cost his team two points against Spurs last week, Dubravka is expected to start against Wolves having impressed since joining Newcastle in 2018. Paul Dummett (LB) - After missing the last four Premier League games with a hamstring injury, Dummett is expected to return for the Magpies on Monday night. Fabian Schar (CB) - Purchased from Deportivo La Coruna in the summer for a fee of just £3m, Schar has been brilliant in recent weeks and has provided a threat going forward this season, scoring two goals. Florian Lejeune (CB) - Following a knee injury in July which forced him to miss five months of action, Lejeune made his first Premier League appearance of the season for Newcastle in January against Chelsea and could start ahead of Jamaal Lascelles against Wolves. DeAndre Yedlin (RB) - A speedy full-back, Yedlin has featured for the Magpies on 89 occasions in all competitions since joining the club from Tottenham in 2016. Matt Ritchie (LM) - Despite playing as a wing-back in recent weeks, a change in formation could see Ritchie resume a more natural role on the wing against Wolves as he looks to score his seventeenth league goal for the Magpies on Monday. 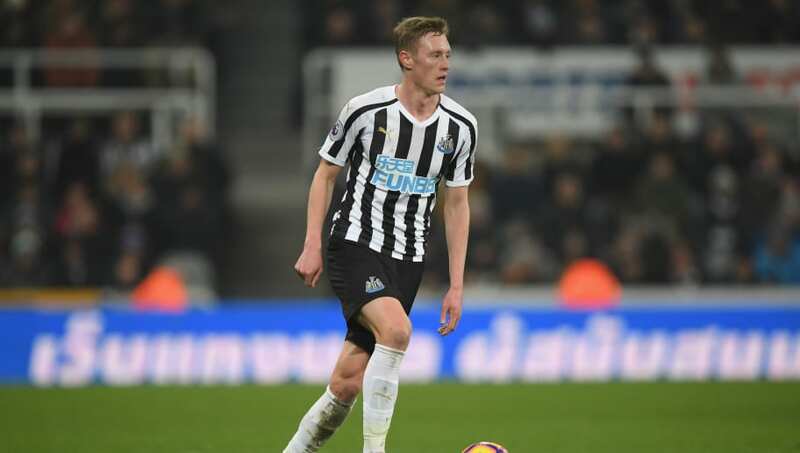 Sean Longstaff (CM) - A graduate from Newcastle's academy, Longstaff has arguably been Benitez's best player in 2019 as he has demonstrated a knowledge for the game which could be vital in his hometown club's quest for survival this year. Mohamed Diame (CM) - After missing the last seven games in all competitions due to injury, Diame is likely to play a big part in Monday's fixture at Wolves. Miguel Almiron (AM) - Signed for a club-record fee of £21m from Atlanta United on deadline day in January, Almiron is almost certain to make his Newcastle debut after being granted a visa to play earlier this week. Christian Atsu (RM) - The Ghanian international can operate on either side of midfield, and Atsu will be hoping to score his first goal for the Magpies since December 2017. 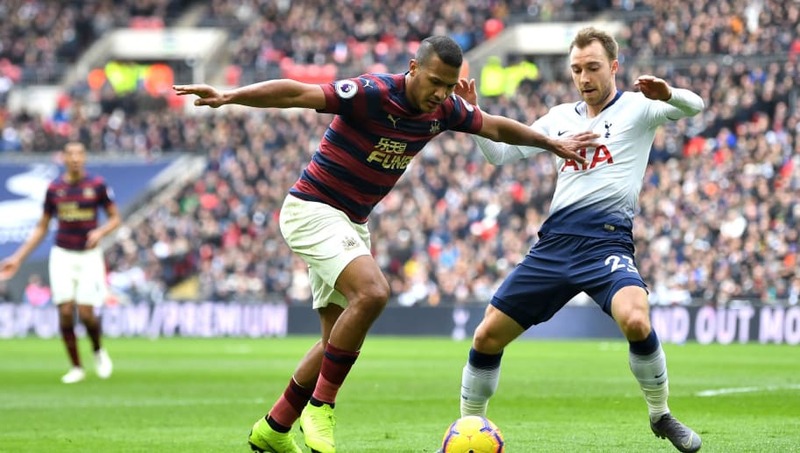 Salomon Rondon (ST) - Without Rondon's contribution of six Premier League goals this season, Newcastle would be in even more trouble than they currently find themselves. The Venezeluan forward is likely to receive a hostile reception at Molineux considering that he is on loan at the Magpies from Wolves' arch-enemies West Bromwich Albion.